Dai C, Nabors LA, Vidourek RA, King KA, Chen C. Evaluation of an afterschool yoga program for children. Int J Yoga 2015;8(2):160-161. Hagen I, Nayar US. 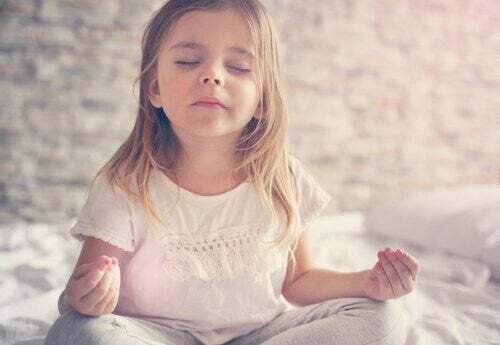 Yoga for children and young people’s mental health and well-being: research review and reflections on the mental health potentials of yoga. Frontiers in psychiatry 2014;5:35. Galantino ML, Galbavy R, Quinn L. Therapeutic effects of yoga for children: a systematic review of the literature. : Centre for Reviews and Dissemination (UK); 2008.